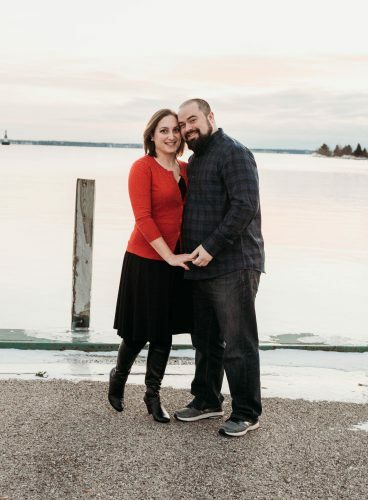 ESCANABA — Randall and Lori Kleiman of Escanaba, along with Thomas and Robin Schumacher of Green Bay, Wis., are pleased to announce the engagement of their children, Lauren Kleiman and Christopher Schumacher. 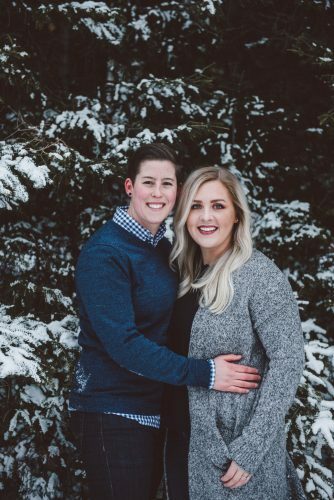 The bride-to-be is a 2011 graduate of Escanaba High School, and received her bachelor’s degree in history from St. Norbert College in 2015. She will be awarded her master’s degree in special education in April. 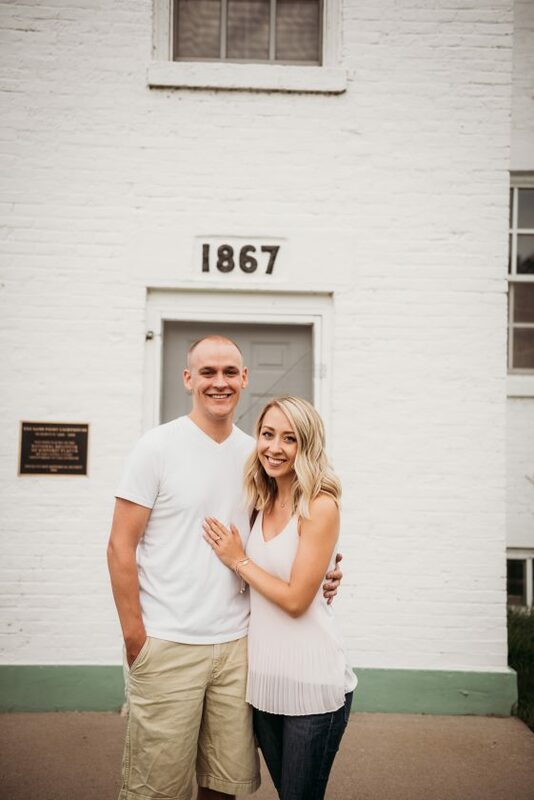 Lauren is employed as a high school history teacher in Luxemburg, Wis.
Christopher is a 2011 graduate of Green Bay Notre Dame Academy and a 2015 graduate of St. Norbert College. 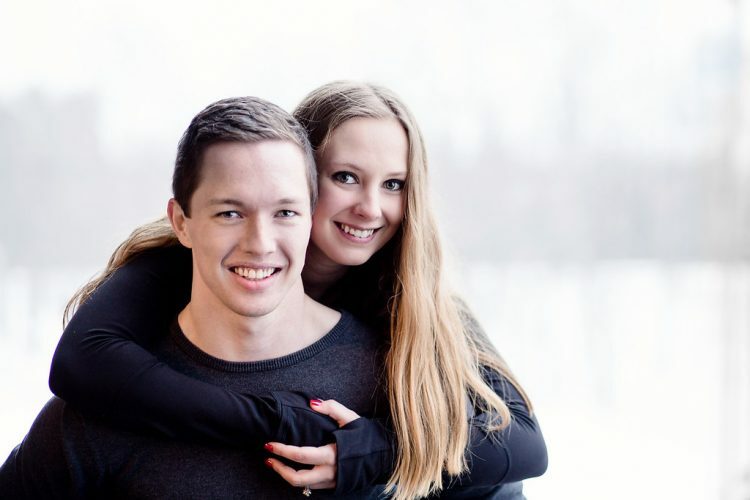 He holds a bachelor’s degree in business administration and is employed as an orthopedic sales representative for Zimmer Biomet in Green Bay. 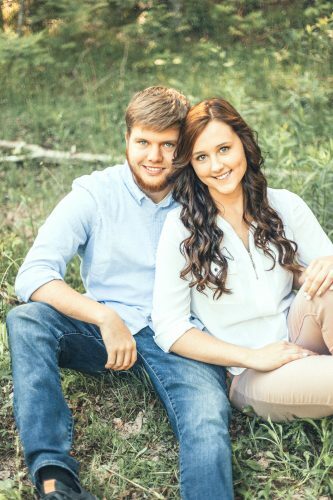 The couple lives in De Pere, Wis., and is planning an August wedding.